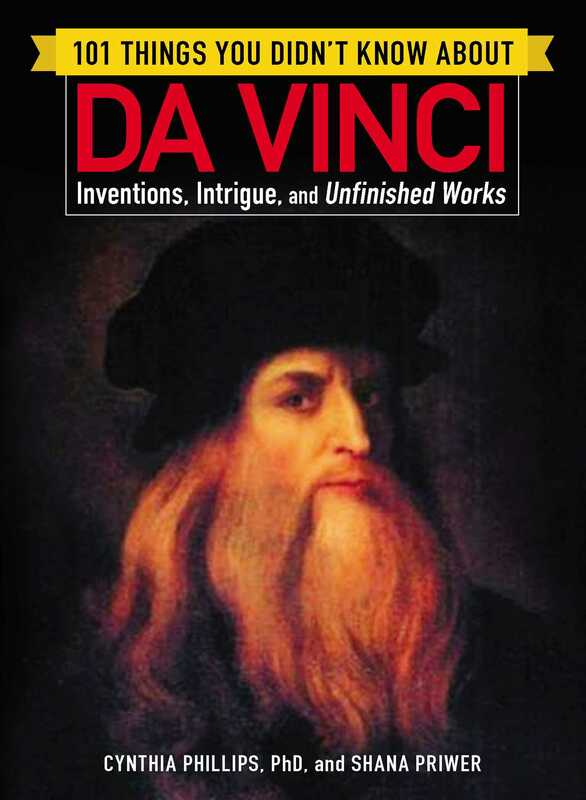 Timed to coincide with the release of Walter Isaacson’s latest biography on the famous painter and inventor, as well as the latest thriller in Dan Brown’s Da Vinci Code series, this book includes 101 in-depth facts about Leonardo Da Vinci. 101 Things You Didn’t Know About Da Vinci provides you with all the fascinating facts you didn’t know about the famous artist, inventor, and creator of the Mona Lisa and the Vitruvian Man, including details about his personal life, information about his inventions and art, his interactions with his contemporaries, and his impact on the world since his death. —Da Vinci was left handed, and wrote from right to left, even writing his letters backwards. Whether you’re seeking inspiration, information, or interesting and entertaining facts about history’s most creative genius, 101 Things You Didn’t Know About Da Vinci has just what you’re looking for!